We carry a large assortment on stock in order to support the draught beer business with prompt delivery and service. Click on below headlines to learn more. 1. 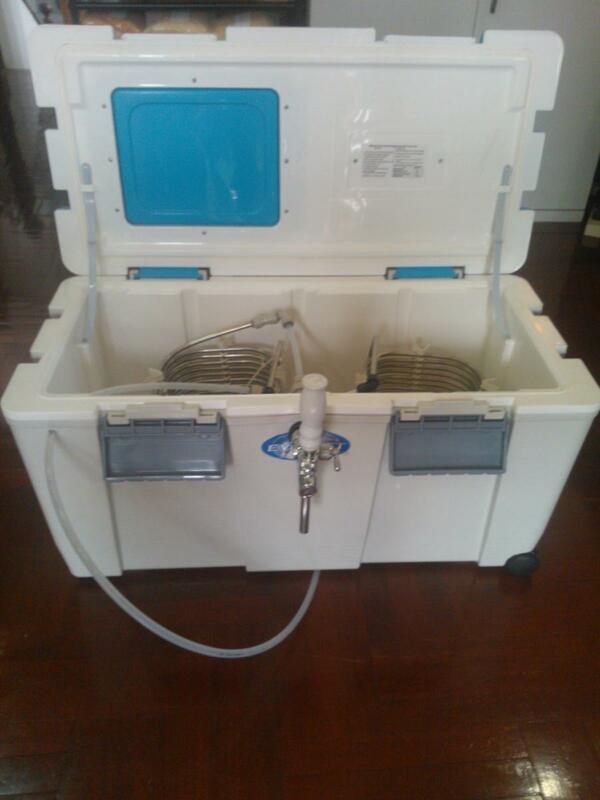 To constantly circulate ice cold water around the beer coils in the beer cooler's water tank. 2. To pump ice cold water in the python (link to page 1.1.2) up to the tower and back into the water tank in order to keep the beer cold all the way from keg to glass. 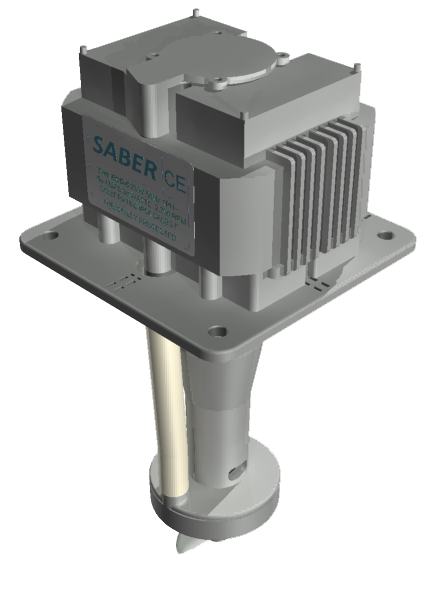 Our Italian supplier Samec & Saber Group has been making high quality agitator-pumps for about 2 decades. They call themselves: “A company of Know How”. 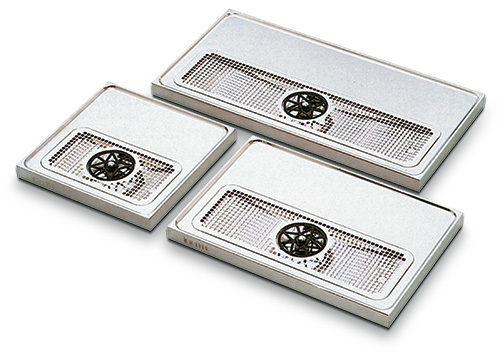 A constant investment in new solutions has resulted in a wide assortment suitable for many applications. Even though the assortment consists of many standardized products Samec & Saber is still flexible in providing customs made solutions. 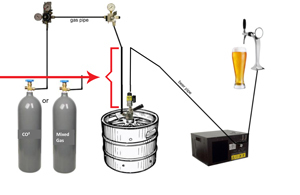 For beers in Key Kegs compressed air can be used instead of CO2 gas. Lindr’s mini air compressor is a reliable compressor with unique design and a surprising performance. Very small size and minimal weight make this machine easy to handle and use. 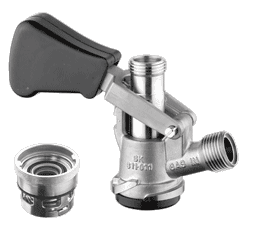 Continuous regulation of the pressure between 0-3 bar, easy to operate, simple connection by using John Guest fittings. 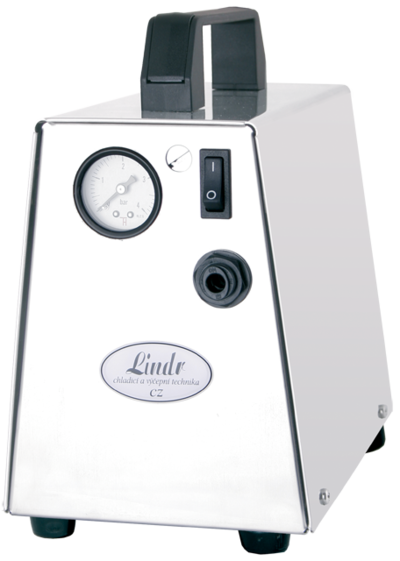 The Lindr VK-15 is a suitable source of pressure for output up to 40 liters per hour. 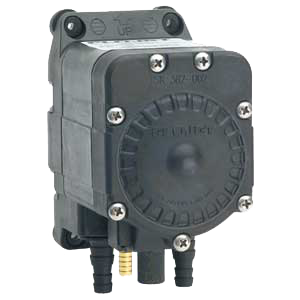 The Lindr VK-30 is a suitable source of pressure for output up to 140 liters per hour. BFS = Beer Foam Stop is an Israeli apparatus developed and manufactured by an Israeli hi-tech company. 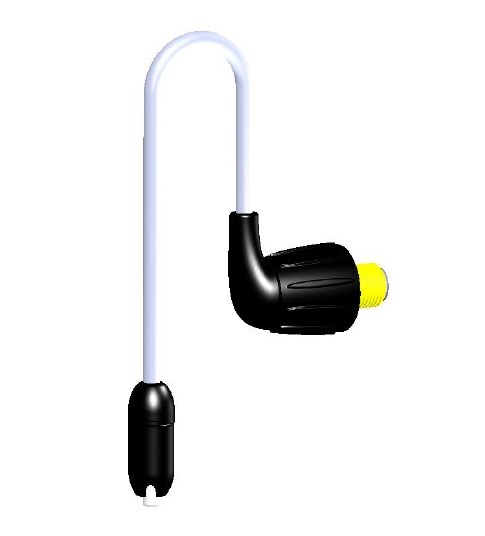 It is engineered with the most current technology utilizing the highest of standards. It is properly the best FOB on the market today, providing flawless sealing of the beer lines. 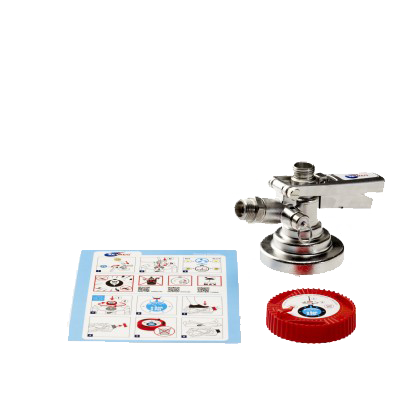 It is also the smallest device on market, attaches to the keg coupler and not to the wall, very easy to operate, requires almost no maintenance and its full body is made of Stainless Steel 316 [antimagnetic]. Competitive FOBs share hygiene and system sterilization issues due to their design & materials [plastic or glass]. 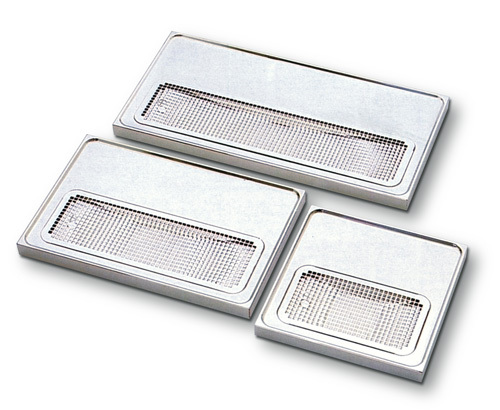 BFS is Stainless Steel grade 316 offering significant higher hygiene level. With BFS Beer line is always full with beer, no foam trapped in the line. When wall mount FOB shouts the line part of the line is full with foam. see pic. BFS designed with advanced technology "inner insert patent". BFS attached to the coupler saving place & operation, competitive FOBs attached to the wall, need engineering planning & extra tubes, massy operation, need of tapping boards. We save all this. 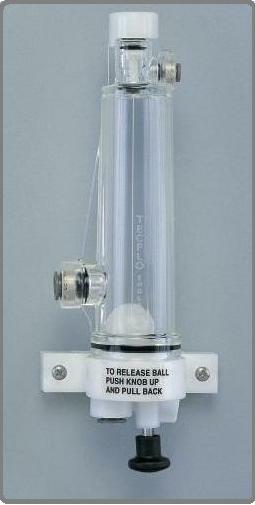 BFS simple operation, No need to hold vent for 10 sec, fill chambers…. BFS simple to clean, competitive fobs required dismantling parts, cleaning parts apart , risk losing parts as there are many parts, a lot of cleaning operation. 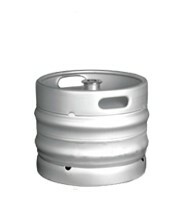 China Major Beer Keg is producing high technical quality stainless beer kegs. 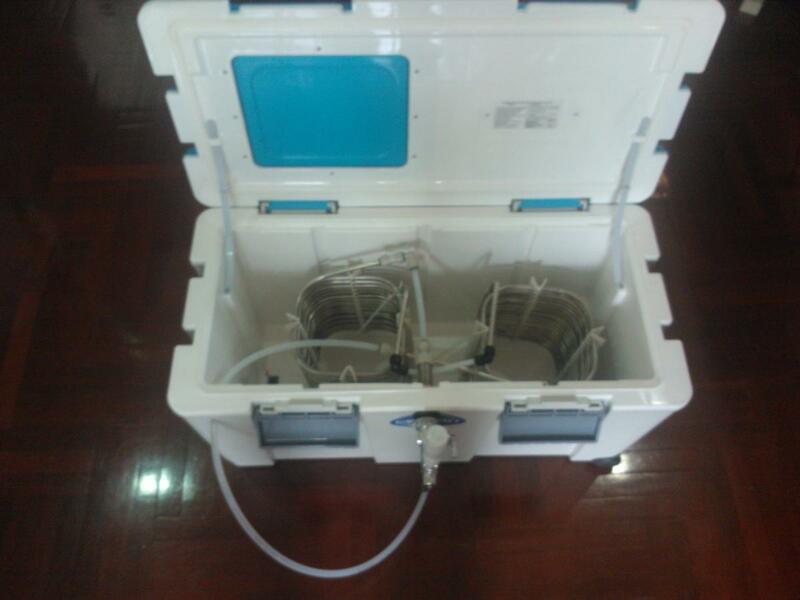 The kegs are suitable for automatic washing and filling lines with little residue. 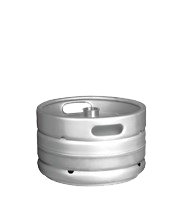 China Major Beer Keg can produce any size of keg in accordance with your requirements. 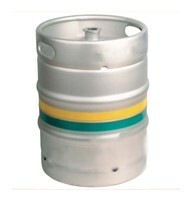 We do not carry stock of kegs but usually delivery take place with 45 days after ordering. Minimum quantity is 100 kegs per shipment. 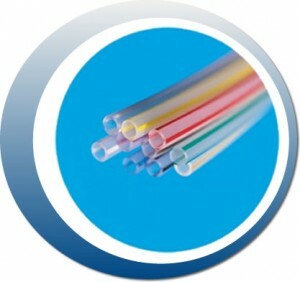 The John Guest PE range of plastic tubing is produced in Linear Low Density Polyethylene (LLDPE) for cold and intermittent hot water applications. John Guest tubing provides the benefits of a wide range of temperature and pressure suitability, broad chemical compatibility and is made from non-contaminating materials. Common applications are in water purification, water conditioners, ice makers and misting systems. LLDPE is more robust than traditional low or medium density polyethylene and is recommended for use with cold and intermittent hot water. John Guest tubing is made from FDA compliant materials and is NSF International certified. Valpar is recognised as one of the world’s leading manufacturers of tubing for the dispense industry. State of the art extrusion machines, capable of high precision output, are utilized to manufacture Valpar high quality tubing. Valpar’s patented core skills are single and multi-layer tube extrusion and over the years Valpar’s Technical Team have been successful in bringing to the fore a number of high quality tubes, specifically designed to meet customers’ needs and requirements. We carry stock of both John Guest and Valpar beer lines in natural colour with OD 3/8” and 5/16” (8 mm). Other dimensions and specifications can be ordered and imported against request. 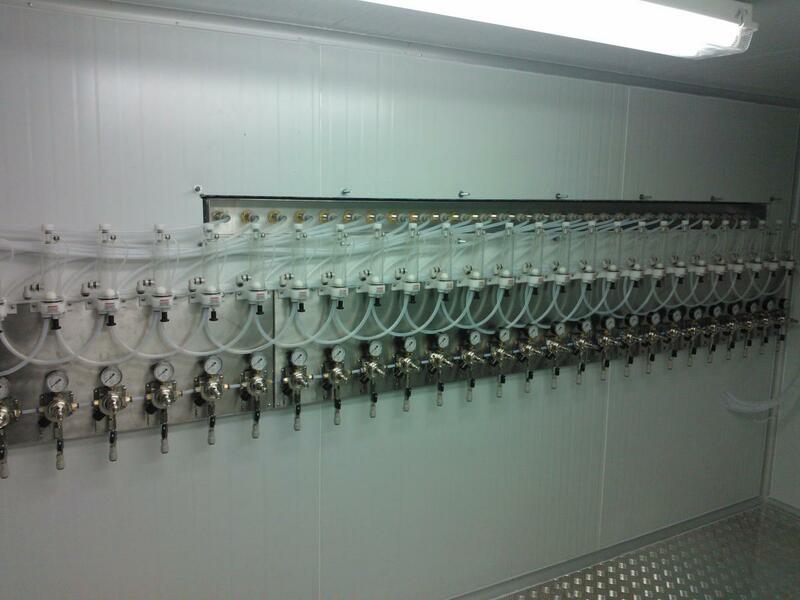 Stanwell’s Flojet Beer Pumps are capable of delivering beer up to 18 m vertically through a single line. 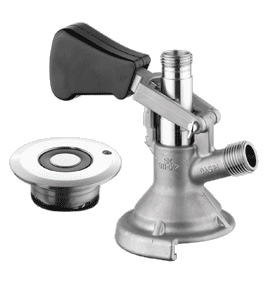 Beer pumps are necessary in long haul systems to keep a constant pressure and to reduce foam. For beers using mix gas (CO2 + Nitrogen) a beer pump is not required because the nitrogen is used to propel the beer through the line. 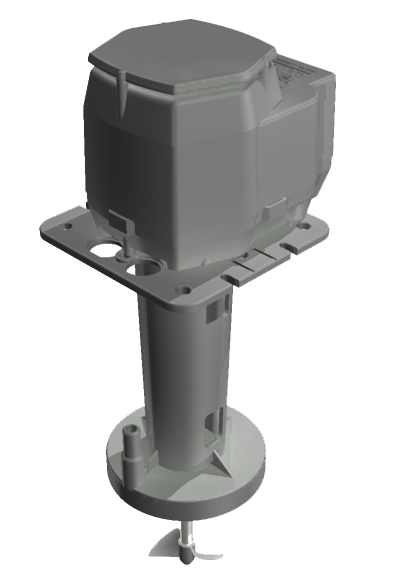 The new Stanwell Beer Pump is designed to take into account normal dispense environments and cold beer dispense applications. 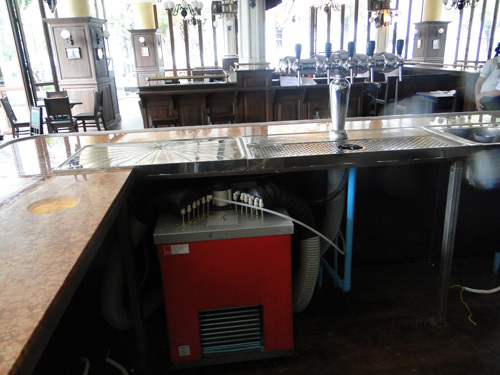 Beer pumps can operate both on compressed air (with oil and moisture filter) and CO2. 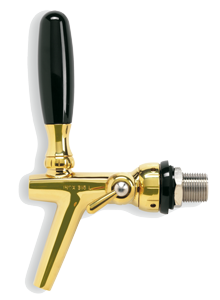 We always recommend beer taps to have a compensator so you can control the flow at the tapping point. Taps are available in a variety materials and coatings like chrome and gold. 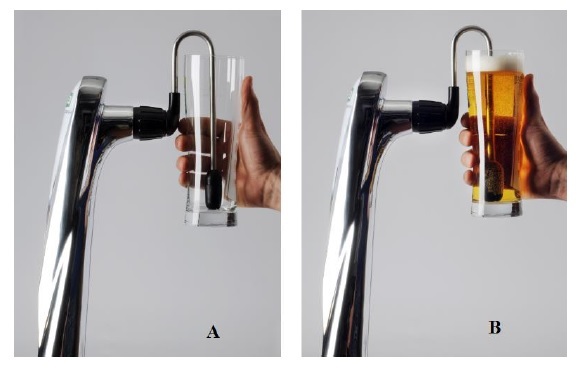 The pictures only show a sample of the available taps. For specifc requests please feel free to contact us. When ordering cleaning kegs it is important to know which spear head you have on your beer keg so the same keg coupler can be used on the cleaning keg. Our stainless steel cleaning kegs are available with 1 spear head or 3 spear heads (which heads?) Plastic cleaning kegs are available with 1 spear only. 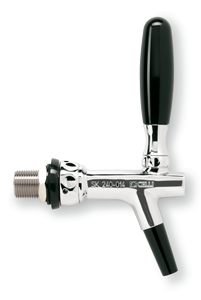 For Key Kegs a special spear head has been developed and therefore you will need a cleaning adaptor to make the special keg coupler fit on the cleaning keg. For more details please fill free to contact us. DISPENSING SYSTEMS CLEANING WITH THE TM COLOR INDICATOR Not only does THONHAUSER DISPENSING SYSTEMS CLEANING offer high-tech-cleaning and oxidation, but also the control of this cleaning success in real time via the color indicator. Through color change of the cleaning solution, the integrated color indicator shows any existence of any contamination within the pipe and thus provides the possibility of immediate control of the pipes' cleanness. Consequently, service technicians have the possibility to check the dispensing equipment's cleanness in a simple way. This means more quality control in the beverage industry, right to the glass of the customer, by guaranteeing clean beverages and happy consumers. Monitoring of the cleaning process and inline verification with COLOR INDICATOR. CHLORINE-FREE with ACTIVE OXYGEN. Fill cleaning container with 1.2 gal of warm water (100 F), add 1.6 oz (45 g = 1 sachet) of TM DESANA MAXfp. Attach the tap head of the beverage container, i.e. beer barrel, under CO2-pressure to the cleaning container. Open tap and leave running until cleaning solution flows through. Heavily soiled solution turn YELLOW. Close tap. Leave TM DESANA MAXfp-cleaning solution for 3 minutes. TM DESANA MAXfp dissolves deposits in the installation during this time and turns GREEN. Fill the pipe again with fresh TM DESANA MAXfp-solution and leave for 3 minutes. Repeat step 4 and 5 until cleaning solution is no longer Green. The pipeline is completely clean when solution remains VIOLET for 3 minutes. Rinse with tap water as follow: for 7mm I.D. 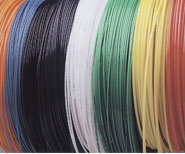 tubes use a minimum of 200 ml and a maximum of 1,000 ml per meter of tubing. Verify rinsing by means of a pH-test strip: The pH of the rinsing water coming out of the tap has to correspond with the pH of original tap water. Compliant with DIN 6650 and HACCP norms. 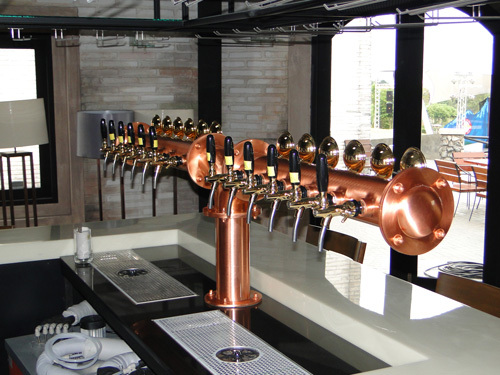 Surely you already know problems with a draft beer installation. Sometimes it can be difficult to keep up with demand because the beer foams too much. It is also difficult to get the last beer out of the keg. Fortunately your problems can be solved with a DraftMore. It makes sure that the pressure in the keg is correct according to the temperature of the beer. That means the beer will flow with a regular consistency and makes it possible to get the last drops of beer out of the keg. This also means that you will reduce waste and maximize earnings from each keg of beer. 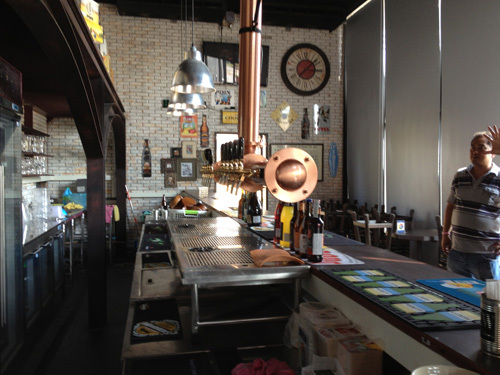 With a DraftMore you will serve a perfect draught beer every time! Never have too much or too little foam on your beers serve the beer with perfect top – every time! You will notice that you are not returning beer to the brewery anymore; no more beer left in the bottom of the keg like before. No more manual adjusting! The DraftMore automatically adjusts the CO2 pressure in the keg according to the beer temperature. The CO2 content in the beer remains the same as when the beer was delivered from the brewery! No more flat or foamy beer. The return on investment is very fast. It’s a one-time investment and provides a continuous return. It is easy to install one on each keg. In other words reducing waste and maximize profits! It is well known that draft beer, when tapped, often gives more foam than desired. The major cause of this is due to incorrect CO2 pressure in the beer keg in relation to the temperature of the beer. Some people adjust CO2 pressure manually when the temperature increases or decreases, but people do not always remember to do this or adjust it correctly. Manual adjustment can lead to over carbonated beer (too much foam) or under carbonated (flat) beer. 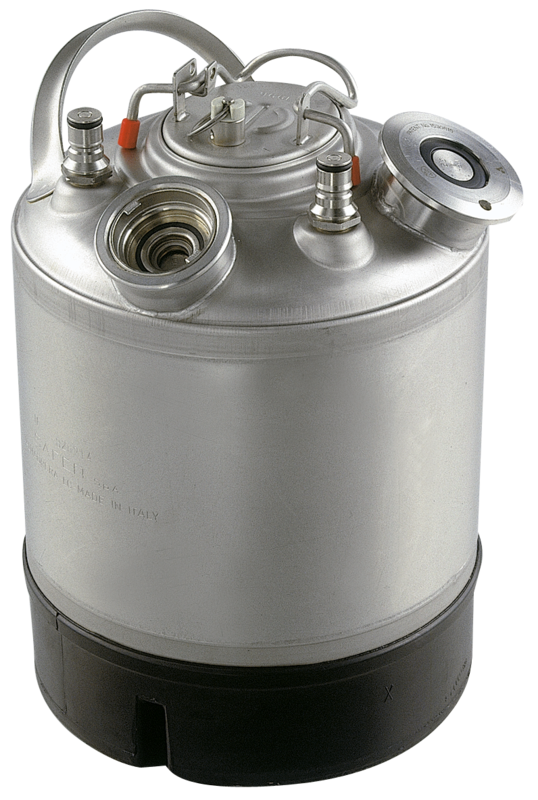 The solution is a DraftMore, which automatically adjusts the right CO2 pressure in the beer keg depending on the temperature. 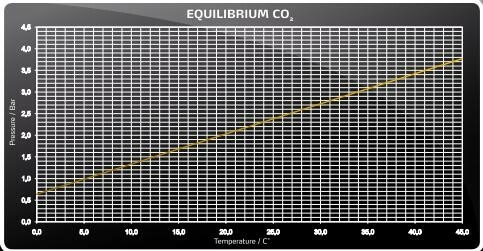 To have CO2 equilibrium pressure (see attached graph) you must adjust the CO2 pressure to be in balance with the temperature. Many people don't know how to do the adjustment precisely and the problems start. 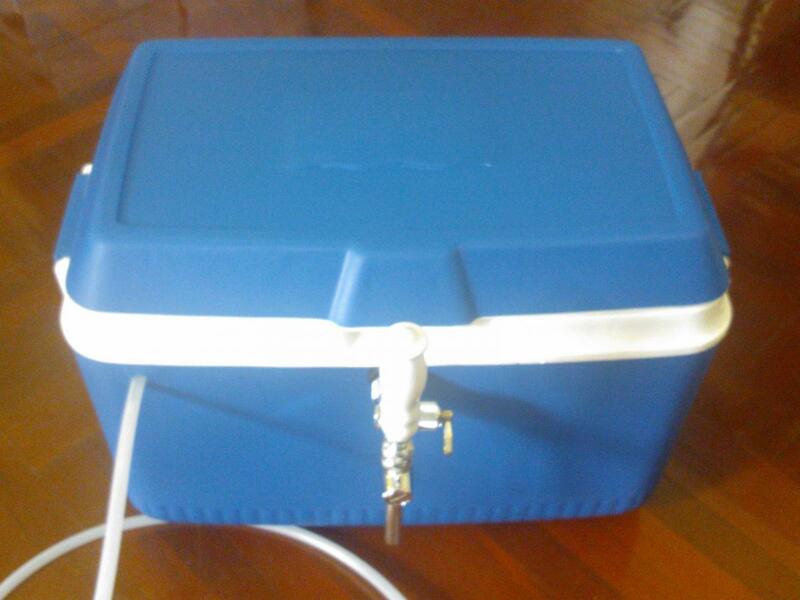 If CO2 pressure is too high in relation to the temperature, the beer gets over carbonated. It can happen overnight or in a few hours. If, for example, the temperature in the beer falls 10 degrees Celsius and CO2 pressure has not been adjusted accordingly, that means the CO2 pressure is 0.8 bar higher than it should be and the beer gets over carbonated producing too much foam. With too much foam there is no way to serve a perfect draft beer. However with DraftMore this will never happen. 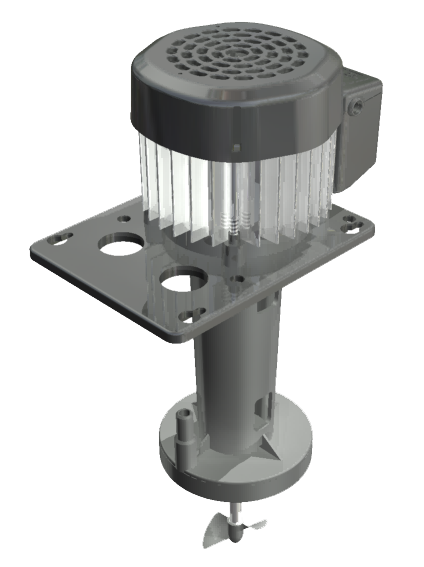 The DraftMore, which is developed in corporation with Danfoss A/S and patented worldwide, makes the adjustment of the pressure automatically. The advantages of this are countless! See the DraftMore graph on the right. Drip trays are available in wide variety of sizes and in most cases made to order often together with a multi tap beer tower. 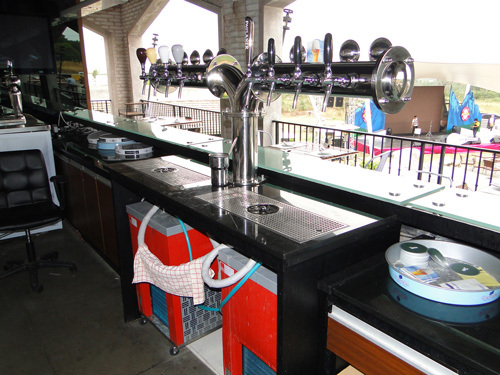 Drip trays can be built into the bar counter or stay loose on the bar counter. Drip trays can have glass rinse. In this case a spare coil in the ice bank cooler for cooling the water and a drain is needed. For more details please fill free to contact us. 1 employee can use 2 Easy Taps at the same time. This makes it possible to dispense 2 x 0,5L in 5 sec. 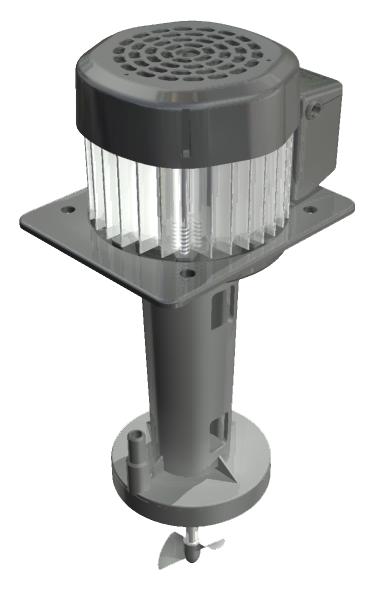 Capacity of up to 6 liters per minute at 2-3 °C per tap. John Guest offers the widest range of push-in fittings, tube and other fluid control products for drinks dispense and pure water applications. The world’s first food quality push-in fitting, the John Guest range is now over 800 items strong and provides the quickest and most effective of installations. Pushing the tube into the fitting is all that is needed to produce an instant but permanent leak proof connection. 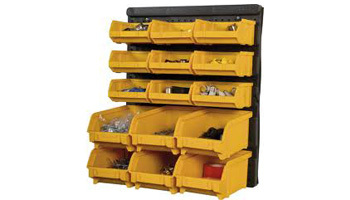 The fittings are just as easy to disconnect and re use without the need for replacement parts. The products are produced in FDA materials making them especially suitable for potable liquids. Superseal fitting is a special fitting designed to provide extra grip on hard steel, stainless steel and other polished metal tubing. Super Speedfit fitting works like this: To make a connection, the tube is simply pushed in by hand; the unique patented John Guest collet locking system then holds the tube firmly in place without deforming it or restricting flow. TecFlo’s FOB detector shuts down beer flow when keg empties. This eliminates the spitting and spraying that usually happens when a keg "blows". No need to refill lines after opening new keg. Eliminating foam and wasted beer. Remember foam is beer (and beer = money). 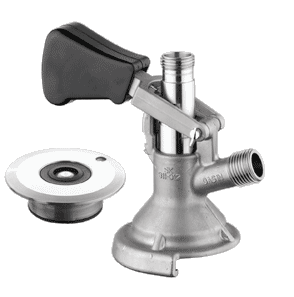 There is a wide variety of keg couplers in the market. 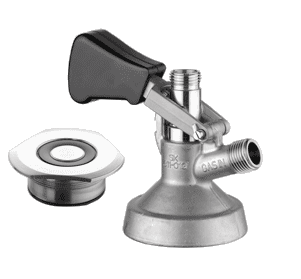 We carry stock of most commonly used keg couplers like A-type, D-type, G-type, S-type and for Key Kegs. Picnic coolers are quick to set-up and requires no electric power. 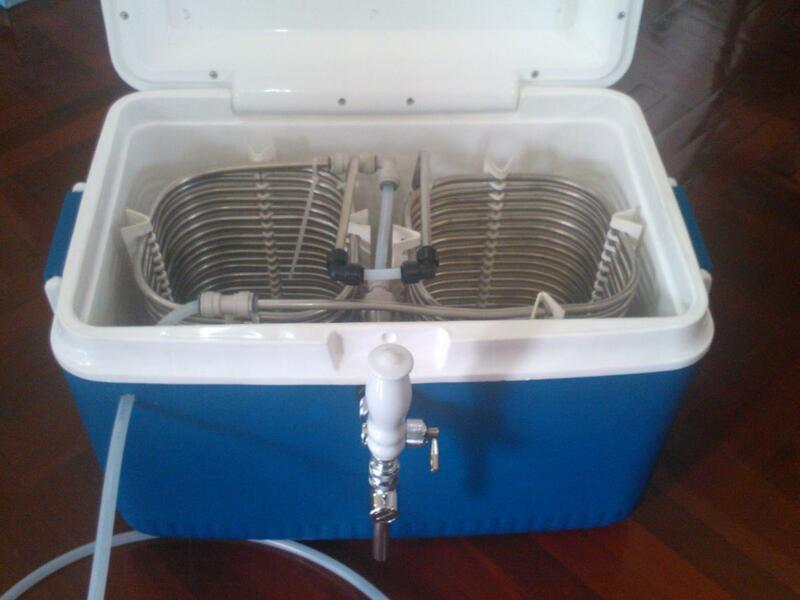 Just fill up the cooler with ice and allow it to semi melt to create ice-cold water around the coil(s). Depending on how much beer you pour through the picnic cooler you need to add ice from time to time. Pressure regulators are needed to apply and control the correct pressure to the beer. 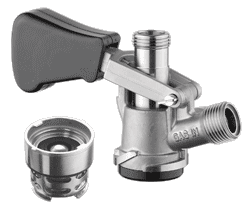 Most commonly used regulator is a one-way type but regulators can also be serial connected to allow individual pressure control for each beer in larger installations. It is well known that draft beer, when tapped, often gives more foam than desired. The major (but not always the only) cause of this is due to incorrect CO2 pressure in the beer keg in relation to the temperature of the beer. Some people adjust CO2 pressure manually when the temperature increases or decreases, but people do not always remember to do this or adjust it correctly. Manual adjustment (and inaccurate setting) can lead to over carbonated beer (too much foam) or under carbonated (flat) beer.